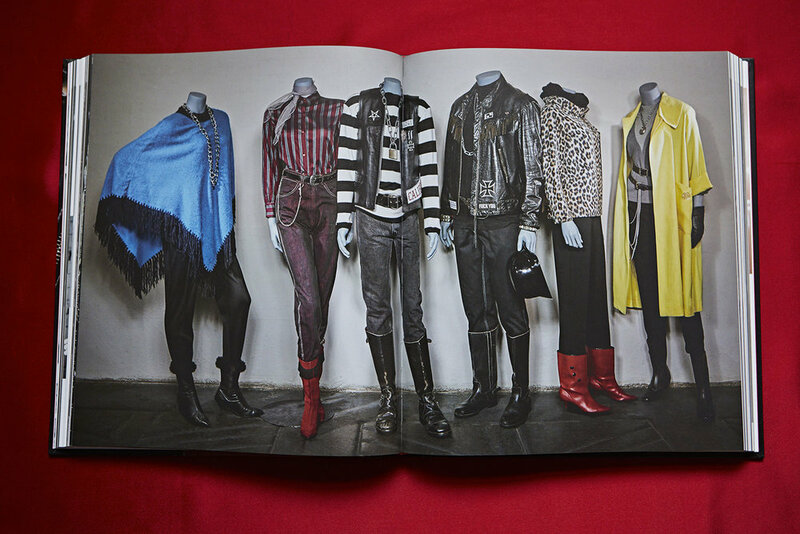 This impressive showcase features over 1300 examples of rare vintage clothing from the swing, counterculture and blank generation eras, detailed photographs and factual stories of the clothes origins, alongside many previously unseen fashion and film stills. 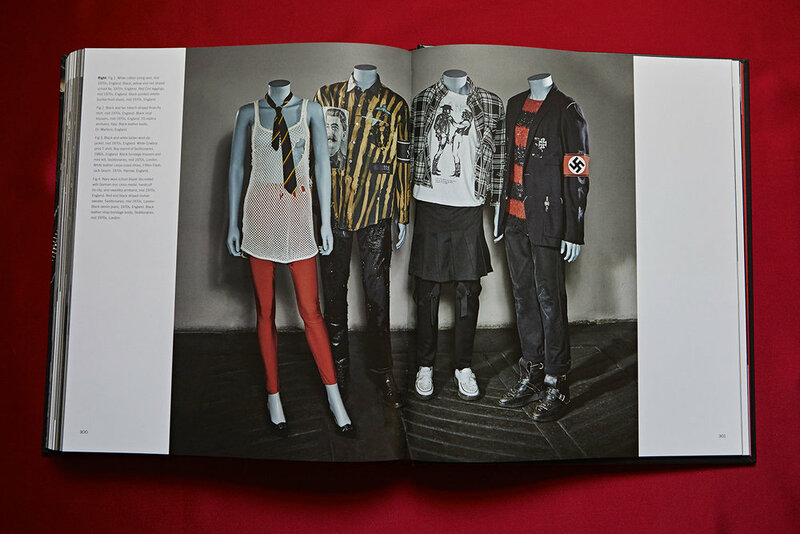 The book traces how these distinct street punk styles were originally put together and worn by the predominant teenage sub-cultures that emerged between 1940–1980, and set these kids apart from mainstream fashion. 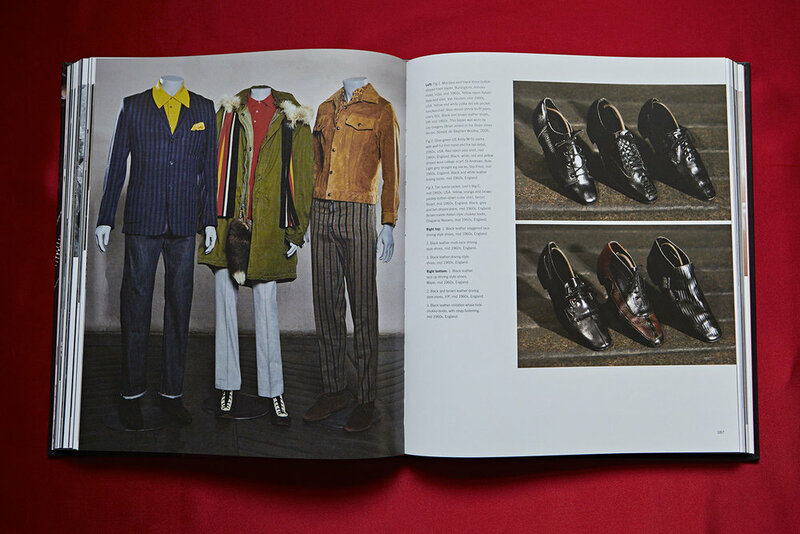 With 50 years’ experience collecting vintage street fashion, costume designer, stylist and former mod, the author, supplied original mod clothing for the 1978 cult film Quadrophenia, before establishing the Contemporary Wardrobe Collection, to provide street fashion for TV and Film. He went on to dress literally hundreds of influential bands, from David Bowie to the Rolling Stones. 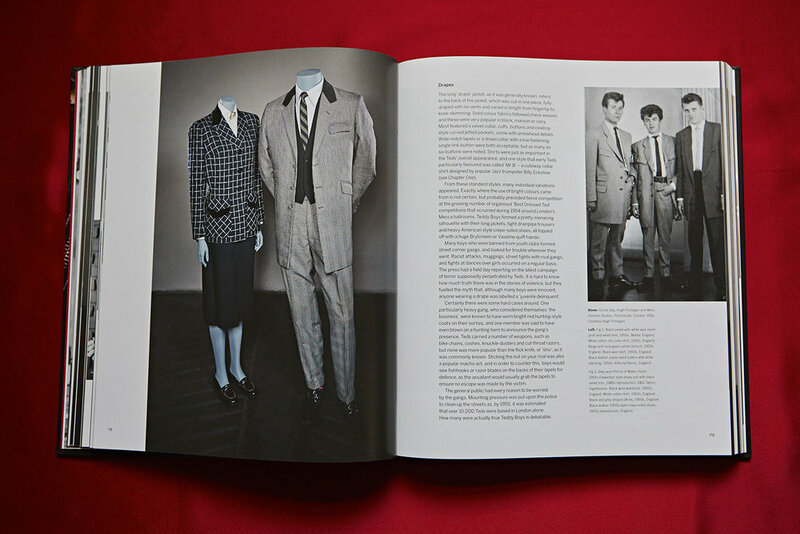 The archive now exceeds some 20 thousand items and serves as a valuable resource for leading fashion and film stylists, designers and important museums around the world.